See the News and Dates tab above for antique fairs that Charles Vivian Art & Antiques will be attending in 2018. We can be found at Clonakilty Farmers Market every Friday and Skibbereen Farmers Market every Saturday (9 am til 2 pm, unless very wet and windy). THE BOOK SHED GALLERY - Please visit our Book Shed Gallery located just one mile off the R.600 (Wild Atlantic Way), half way between gthe villages of Kilbrittain and Ballinspittle, Co Cork. We are open Sunday to Thursday, by appointment. See the tab above for more details and directions. 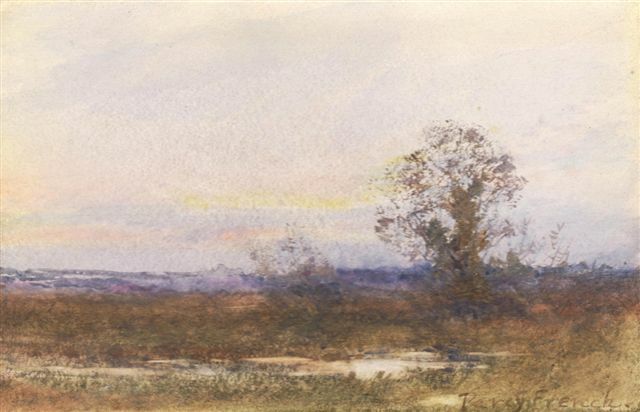 We also have a listing of our books on AbeBooks.co.uk and Biblio.com. Blue and White plate, 18 inches, by The Oriental Scenery Maker, depicting the Tomb of the Emperor Acber at Secundra, India, c.1830. Original gelatin silver photograph of the Governor of New South Wales, Sir Gerald Strickland, the first Prime Minister of Australia, Sir Edmund Barton, Captain J.C.T. 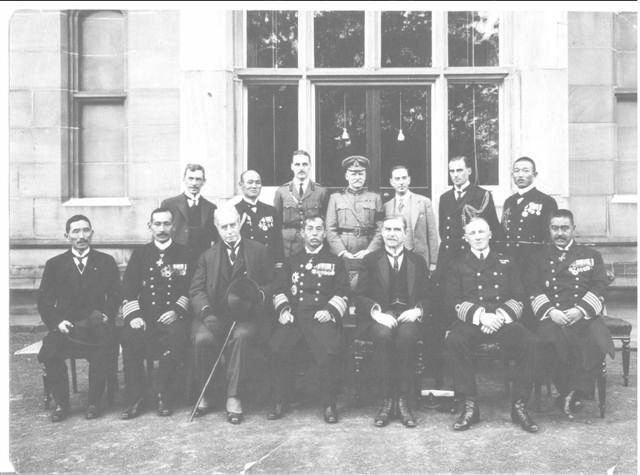 Glossop, Commanding Officer of HMAS Sydney when she sank SMS Emden in November 1914, with visiting Japanese dignatories, taken outside Government House, Sydney in 1917. 14.3 x 19.6 cm, inscribed verso with the Australian sitters' names. 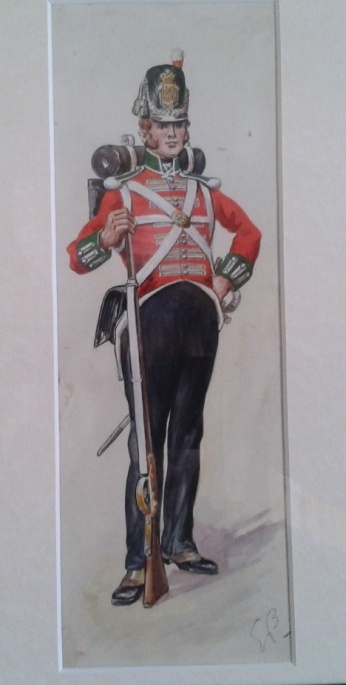 Major R.C. 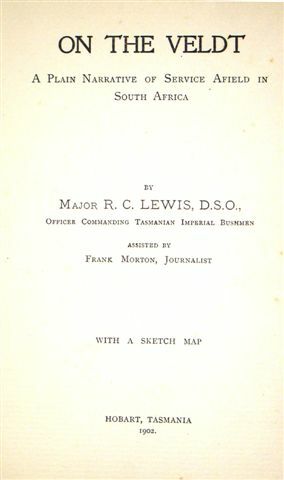 Lewis, D.S.O., On The Veldt, a Plain Narrative of Service Afield in South Africa, by the Tasmanian Imperial Bushmen, Hobart, 1902, with fold-out map. Mauchlin box, depicting 1907 Dublin Exhibition. Please contact us by email at cgmvivian@eircom.net or by telephone on 353 (0)23 884 9961 or(0)86 212 4527.